Seemingly granted 'classic album' status within days of its release in 1997, OK Computer transformed Radiohead from a highly promising rock act into The Most Important Band in the World - a label the band has been burdened by (and has fooled around with) ever since. 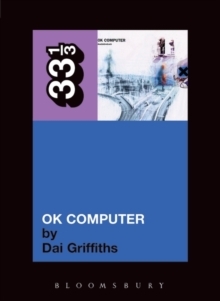 Through close analysis of each song, Dai Griffiths explores the themes and ideas that have made this album resonate so deeply with its audience - and he argues that OK Computer is one of the most successfully realised CD albums - as opposed to vinyl albums - so far created. 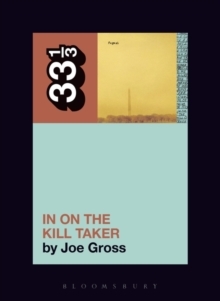 33 1/3 is a series of short books about critically acclaimed and much-loved albums of the last 40 years. Focusing on one album rather than an artist's entire output, the books dispense with the standard biographical background that fans know already, and cut to the heart of the music on each album. 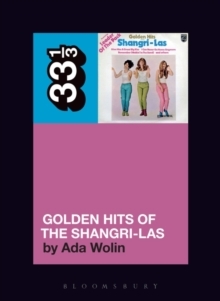 The authors provide fresh, original perspectives, often through their access to and relationships with the key figures involved in the recording of these albums. By turns obsessive, passionate, creative, and informed, the books in this series demonstrate many different ways of writing about music. 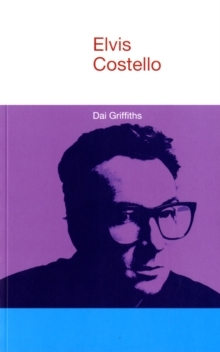 (A task that can be, as Elvis Costello famously observed, as tricky as dancing about architecture.) 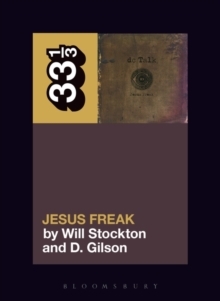 What binds this series together, and what brings it to life, is that all of the authors - musicians, scholars, and writers - are deeply in love with the album they have chosen. Previous titles in this now well-established series have beaten sales expectations and received excellent review coverage - the third batch is sure to continue this success. More titles follow in the spring of 2005.